The location of the server you use to run your website is incredibly important for a number of reasons. 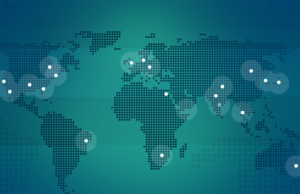 While a lot of people don’t think that server location is a relevant factor anymore, the truth is that it really is. You will need to take the following factors into consideration so that you can avoid a potential disaster with your site in the future. The fact is that the farther away your server is, the slower your website is going to be. If you don’t want your site to run slow for those who visit it, it’s important that you keep it as local as possible. Numerous studies have revealed that there is in fact a direct connection between server location and website speed, so you will need to keep that in mind. 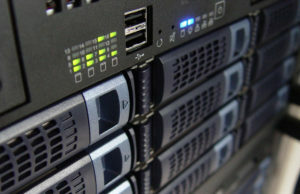 By keeping your servers as close as possible to your visitors/customers, you will have a much easier time keeping them. Most people are fairly impatient and simply won’t wait more than two or three seconds for a website to load, which is all the more reason for you to keep your servers close to your visitors. The last thing you want is for those who click on your site from Google to keep turning away because it takes too long to load. There is a definite connection between server location and website loading time. By keeping your servers as close to your visitors as possible, you can avoid a lot of them clicking away. If you want your website to rank as high as possible in Google search results, it is imperative that you select the right location for your server. The right location can help you to increase your site’s pagerank, so you will need to keep that in mind. While it’s true that server location is just one factor in your website’s ranking with Google, it is still an important one. One of the things that many people do not take into consideration with regards to their server’s location is natural disasters. There are some geographic areas that are more prone to natural disasters than others. Whether it is a hurricane, earthquake or tornado, a natural disaster of some kind could shut down the server and therefore your website. You will want your server to be located in an area where natural disasters are not terribly common. Choosing the right location for your server means keeping downtime to a minimum, which is something that every website owner wants and needs to do. Certain locations are more conducive than others when it comes to reliability and consistency. When you take the location of your server into consideration, you will be able to effective keep your downtime to an absolute minimum. If your website keeps going down, people will stop visiting. The last thing you want to do is to rush into a final decision when it comes to the company you choose to host your website. Take the time to find out where the host’s servers are located, as this can and will have a huge impact on your website. The more time you take to research your web hosting options, the better your chances will be of getting exactly what you need. 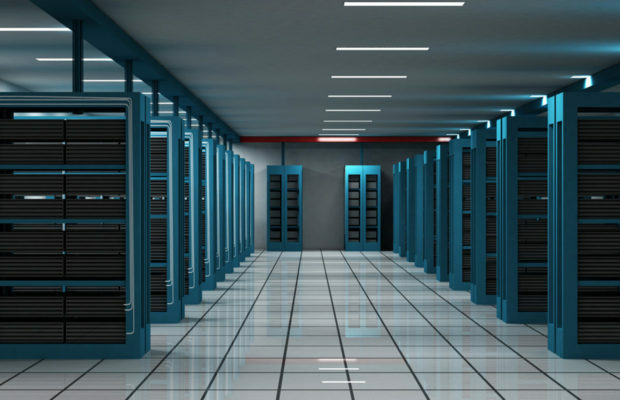 The location of the server that hosts your website will be incredibly important. Server location is still a very relevant factor when it comes to running a successful website and business. There are many different reasons why it’s so crucial for you to consider the location of your server, including the fact that it will ultimately affect how fast it loads. These days people simply don’t have the patience to wait more than a few seconds for a website they click to load. If you want to get as many people as possible to visit your website on a regular basis, you will definitely need to make a point of factoring in the server’s location. By doing this you will increase your chances of making your website a success.